This means you the customer are welcome to come along and see where is all happens. 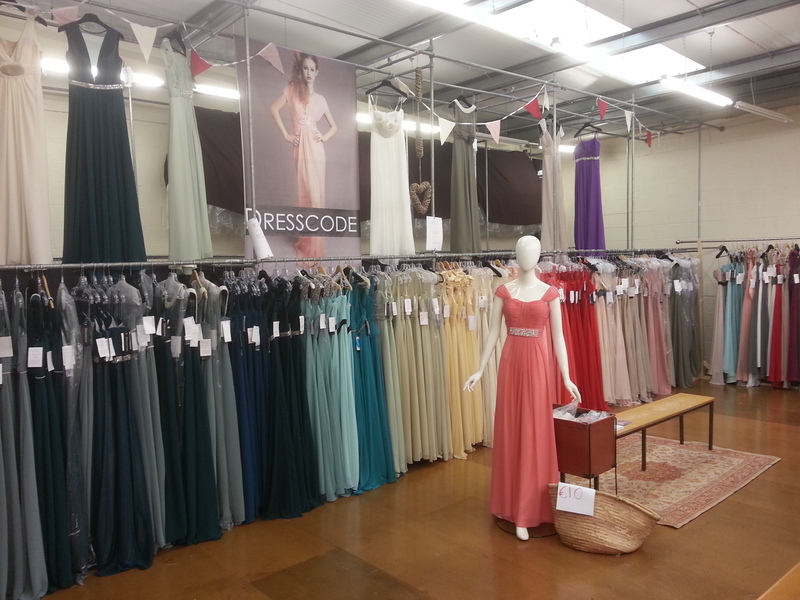 You will have access Sale lines ( up to 70% off) sample dresses etc…We have fitting rooms and sales advisers to take the hassle out of the hunt for the perfect dress. 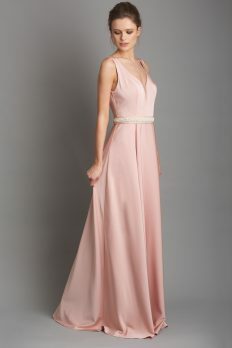 Big selection of bridesmaid dresses and deb’s dresses.